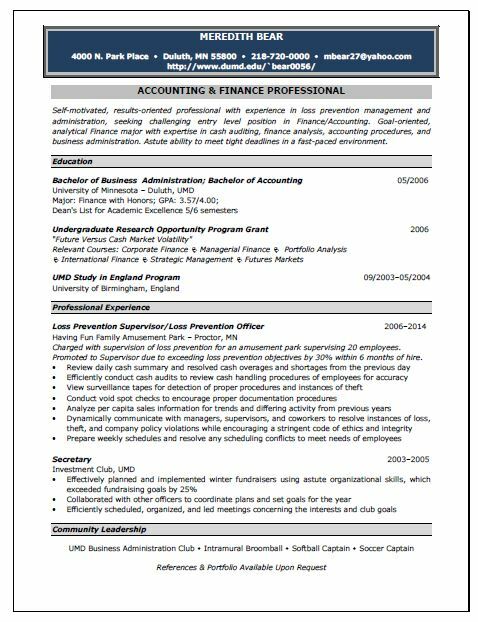 There is a limited amount of work experience included that is relevant to the field of accounting. The formatting can be greatly improved – the information looks scattered across the page and the readability is poor. If possible, we can work with the individual to add more relevant information and ensure it is included. Job promotions from previous jobs indicate exemplary performance. Nearly all important information relevant to work in the Finance sector is included. 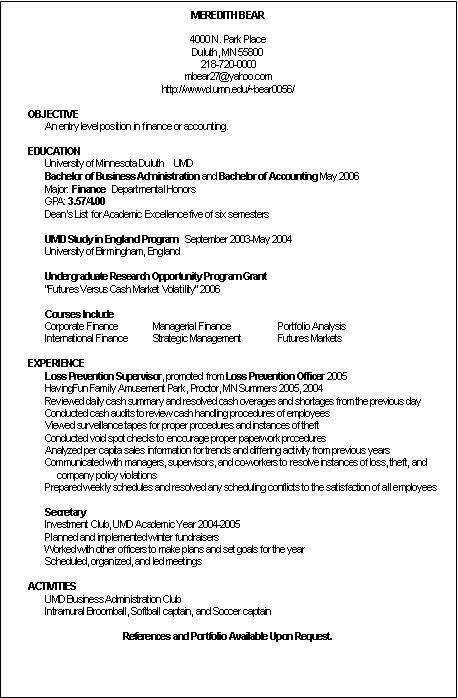 That being said one needs accounting resume writing services whenever he decides to change the job to increase the chances of successful employment. Include knowledge and skills using accounting software like QuickBooks to increase the chance of getting hired.